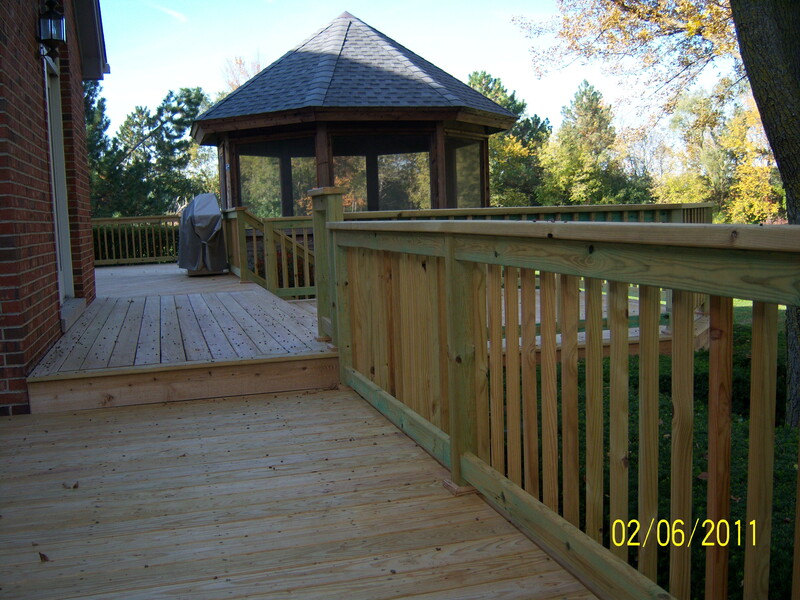 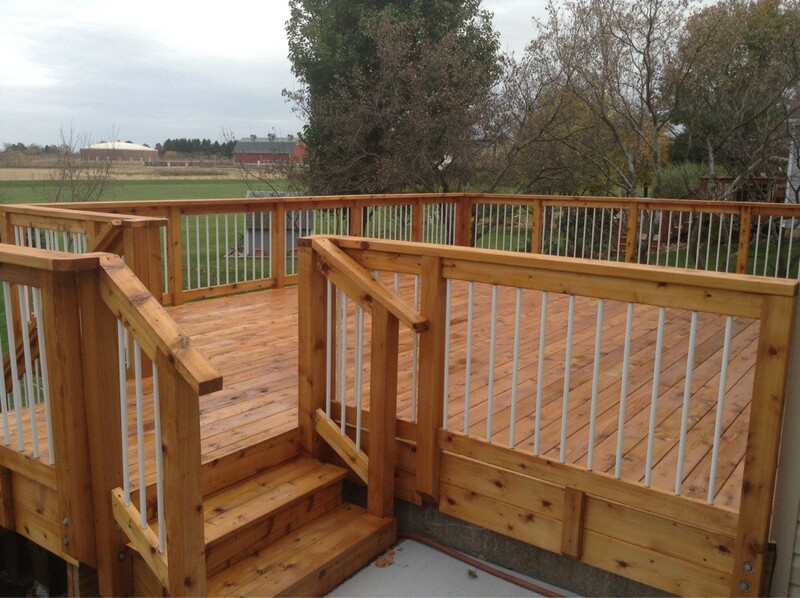 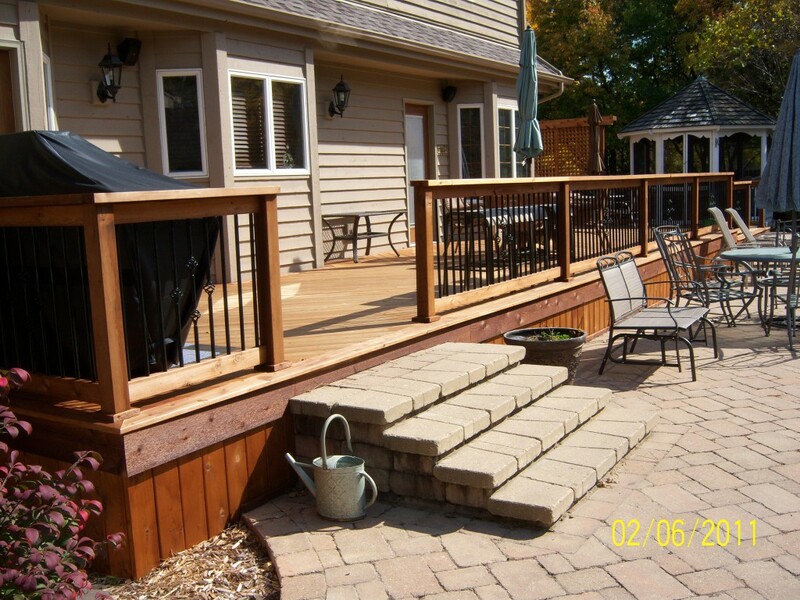 With decking usually comes deck railings to compliment the best part of your outdoor space. 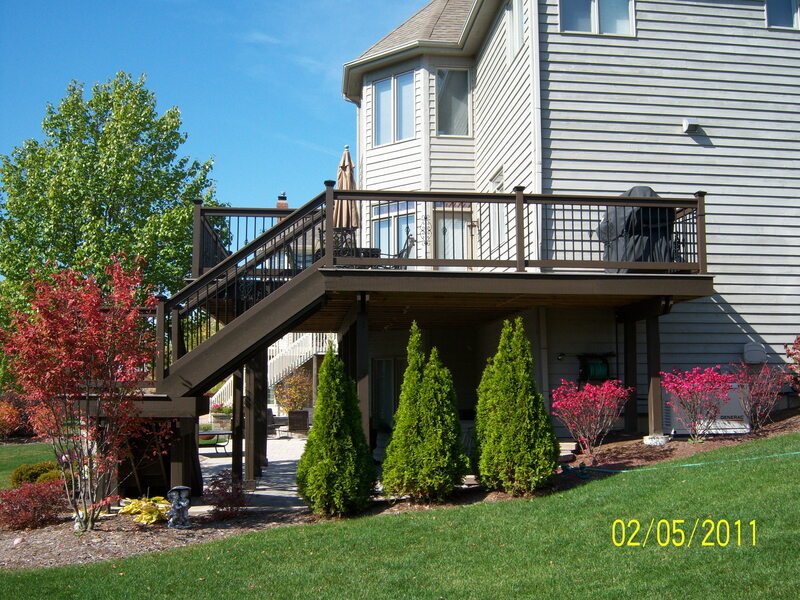 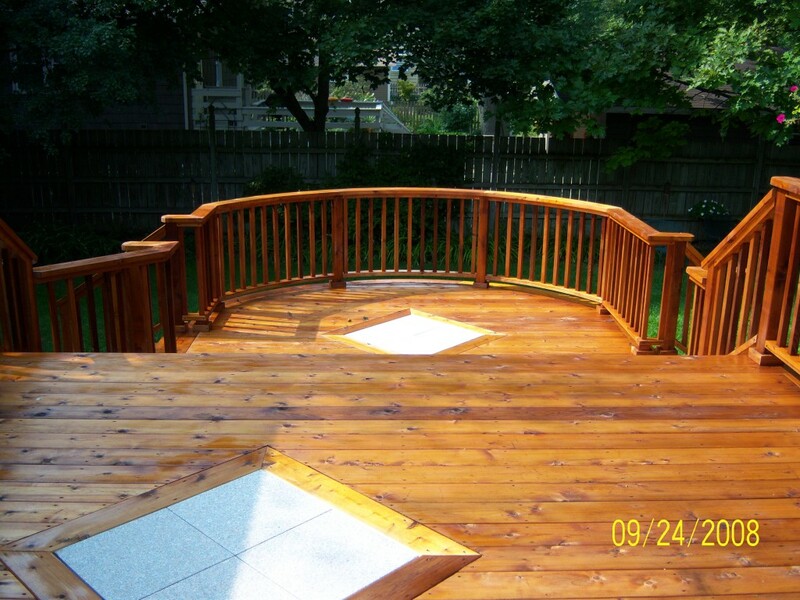 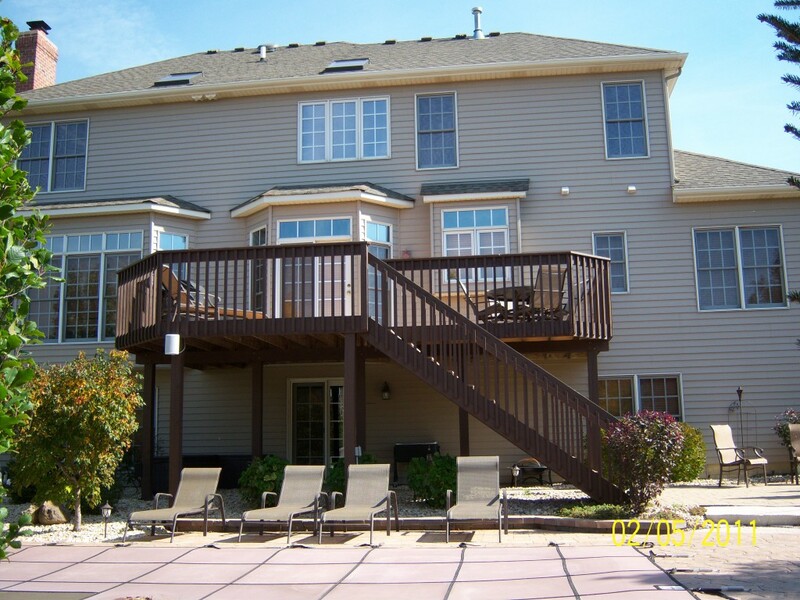 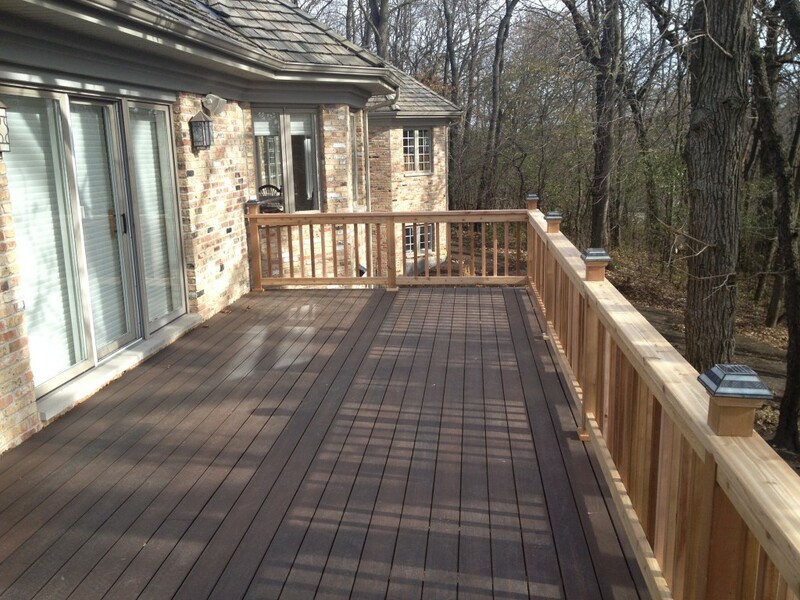 We understands it can be hard to find the right match for your deck. 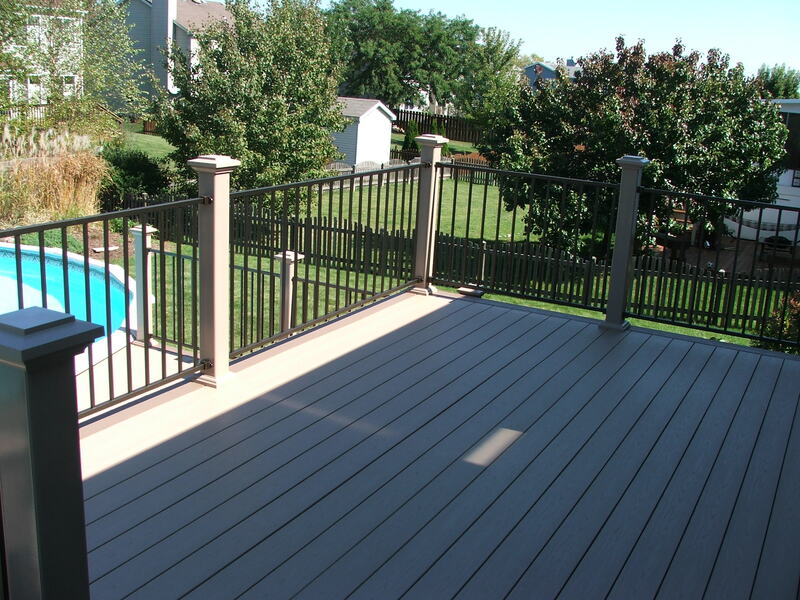 Luckily Deck Solutions lets you mix and match myriad colors, finishes and materials nearly any way you wish. 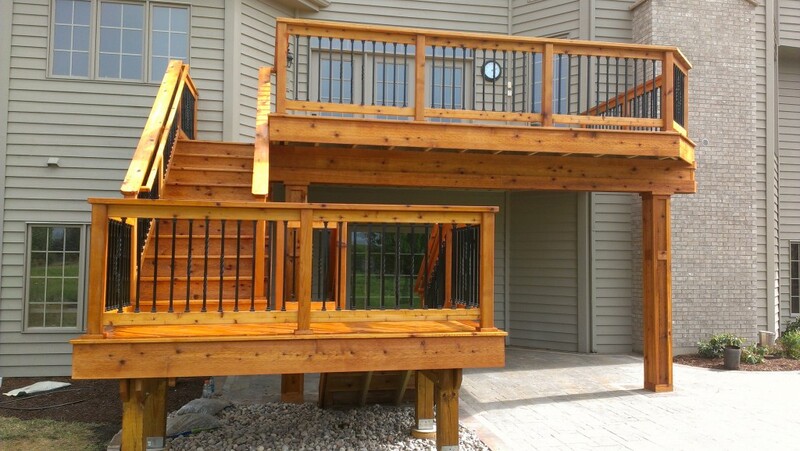 Deck Solutions uses high quality material from some of the top manufacturers in decking to ensure the most durable, most luxurious outdoor deck railings around. 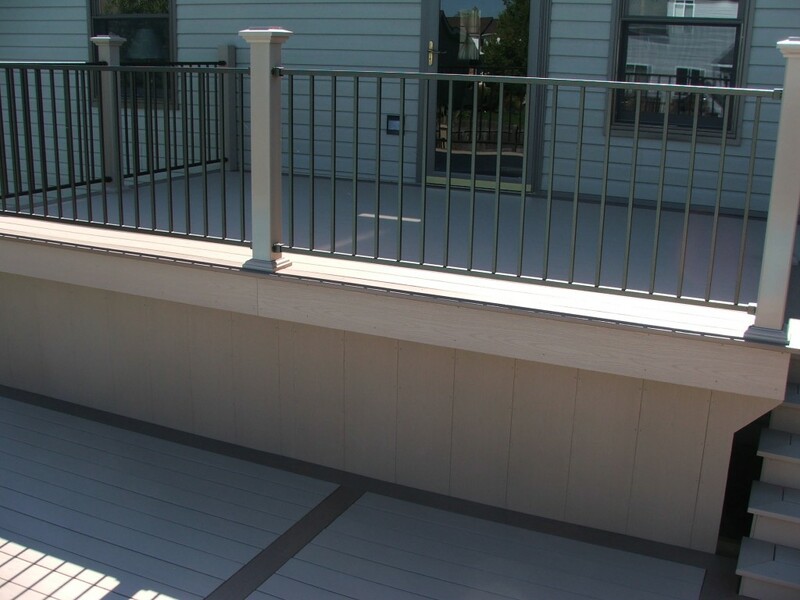 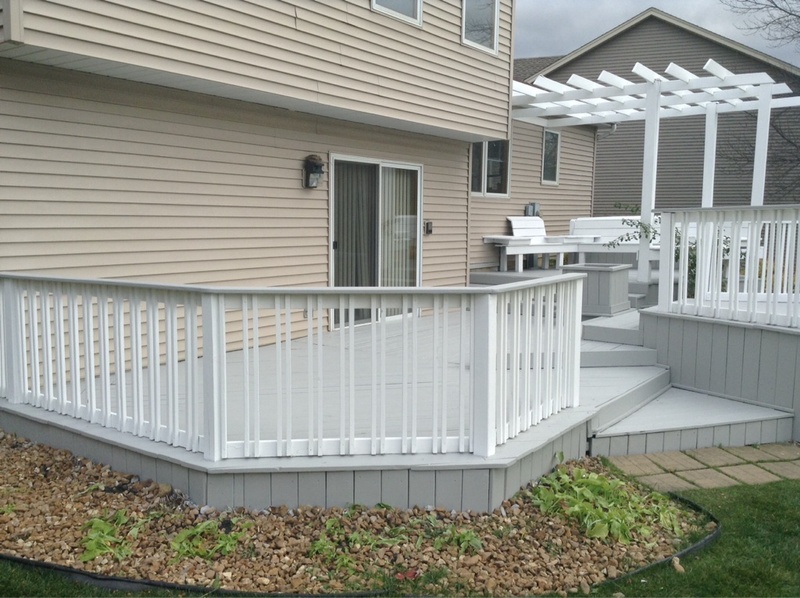 Whether you are looking for complimentary composite deck railing designs or aluminum railings, Deck Solutions can meet your exterior railing needs. 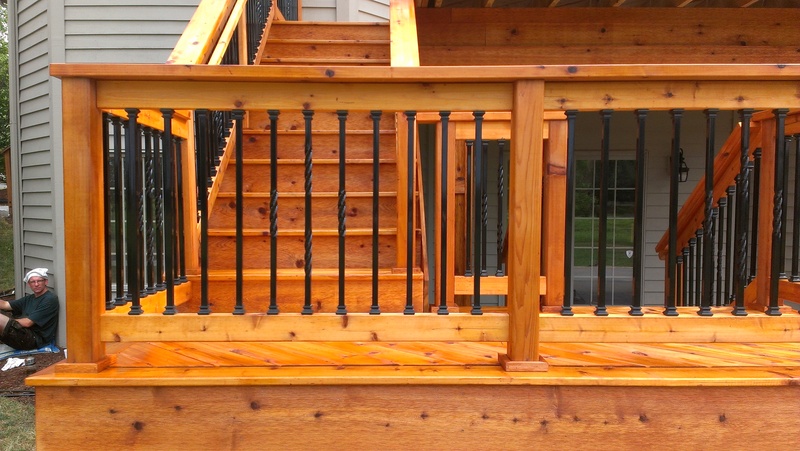 A stylish rail can dramatically improve the look of your deck, staircase, or porch. 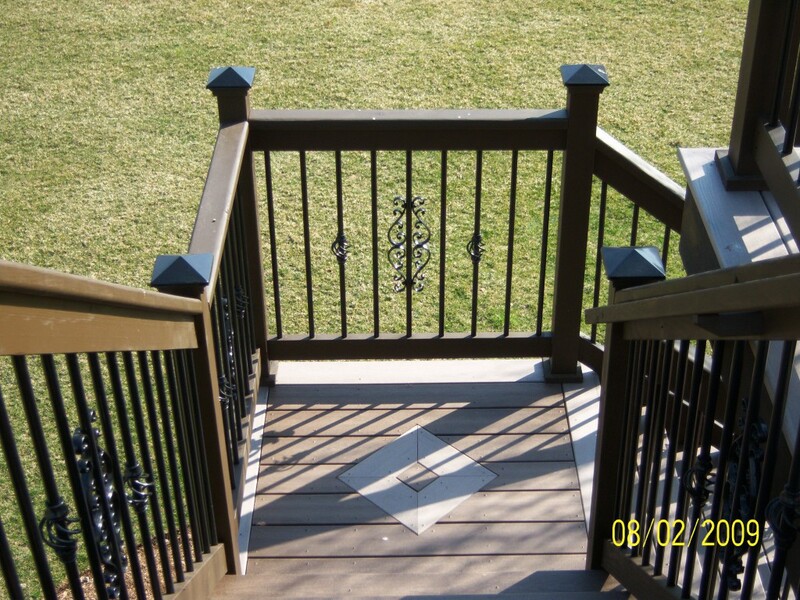 Deck Railings are available in a large variety of styles, colors, and infill options to take your outdoor space to a new level of style and comfort. 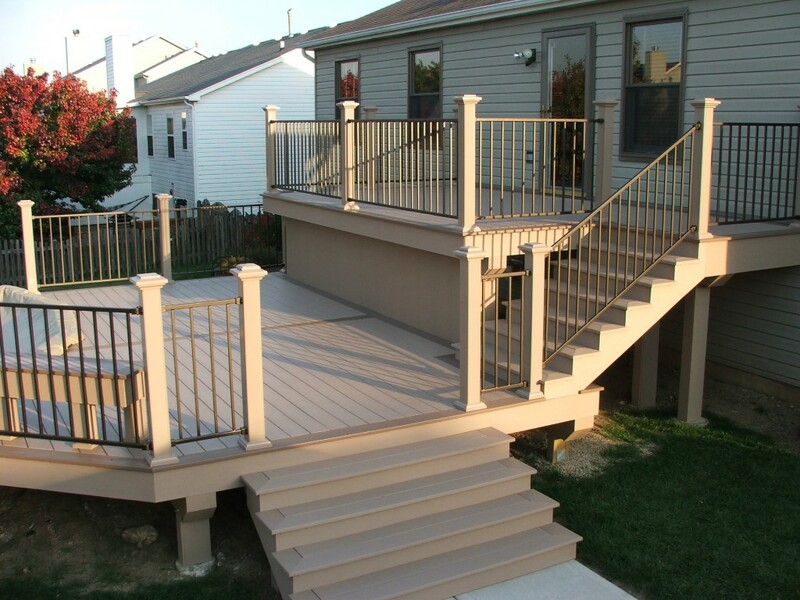 Deck Solutions uses high quality material from some of the top manufacturers in decking to ensure the most durable, most luxurious outdoor railing around. Click each logo below to link to the manufacturer site for more information.